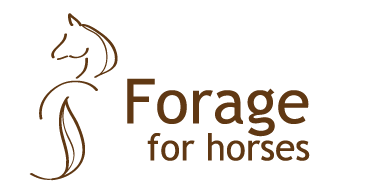 Correct feeding of forage prevents many problems and diseases in horses. 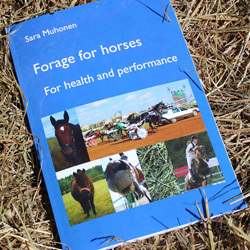 It is very important that horses are allowed to eat forage of sufficient amount and frequency to avoid health problems and behavioural disorders. Today we know that better feeding implies better welfare. With this website we want to contribute. 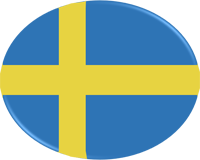 Hitta den svenska sajten här.